“Health care is a right, not a privilege” is more than just our motto. It’s the foundation of our practice. 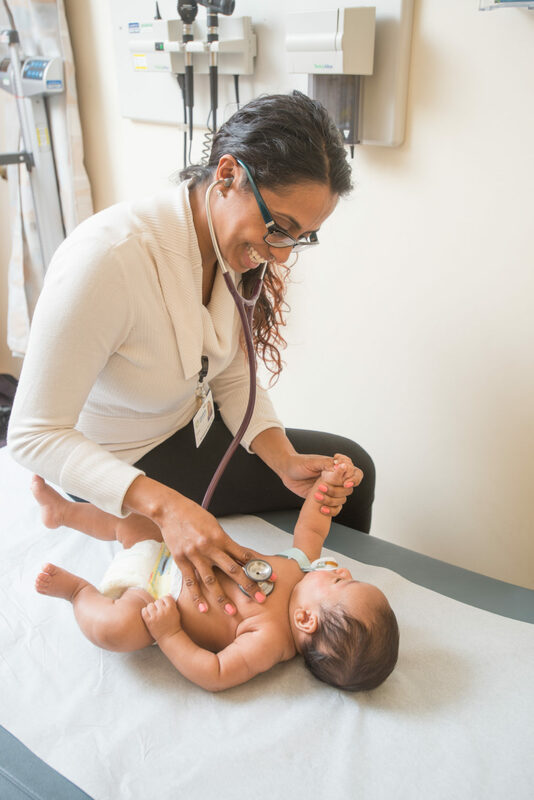 We care for patients at every stage of life, from prenatal care to geriatric care. We prioritize making our clinics safe, inclusive environments. We are a safe place for all, regardless of status, gender or sexual identity, background, race, or income. All are welcome at CHC! We use an Integrated Model of Care, which means that we bring medical, dental, and behavioral health care together under one roof. All areas of your health impact each other. When all of your providers sit next to each other, they’re better able to manage your care. In addition to the three core clinical teams of medical, dental, and behavioral health, many of our sites offer other services that are key to keeping you healthy. These include nutrition counseling, prenatal and women’s health services, diabetes education, help quitting smoking, podiatry, chiropractic services, case management, and more. We are specialists in helping you manage addiction. We are leading experts in the implementation of Medication Assisted Treatment, and we integrate behavioral health care into our addiction treatment to be sure we are caring for all of your needs. One reason people don’t see a doctor is because they can’t get to a clinic. That’s why we have Wherever You Are, Mobile Dental, and School-Based Health services that bring care to you. Our Mobile Dental program brings high quality dental care to families. Our fully equipped mobile dental program & highly skilled dental teams travel around the state to schools, senior centers, Headstart programs, and day cares. Healthy kids make better learners. Our School-Based Health Services (SBHS) are located in schools so that students can have access to medical, dental, or behavioral health services without needing to leave the building. Parents don’t need to worry about taking time off to get their kids to an appointment, and students miss less class to stay healthy. Our licensed medical providers are able to provide expanded medical services (including physicals, prescriptions, and treatment for illness or injuries), while our behavioral health providers offer individual, group, and family therapy for students who need a confidential ear. Dental hygiene and expanded dental services (such as fillings, root canals, crowns, etc.) are available at some locations. Our School Based Health Services work in conjunction with your child’s PCP/dentist as a supplement to their ongoing care. Medical, dental, behavioral health, and more – all under one roof. 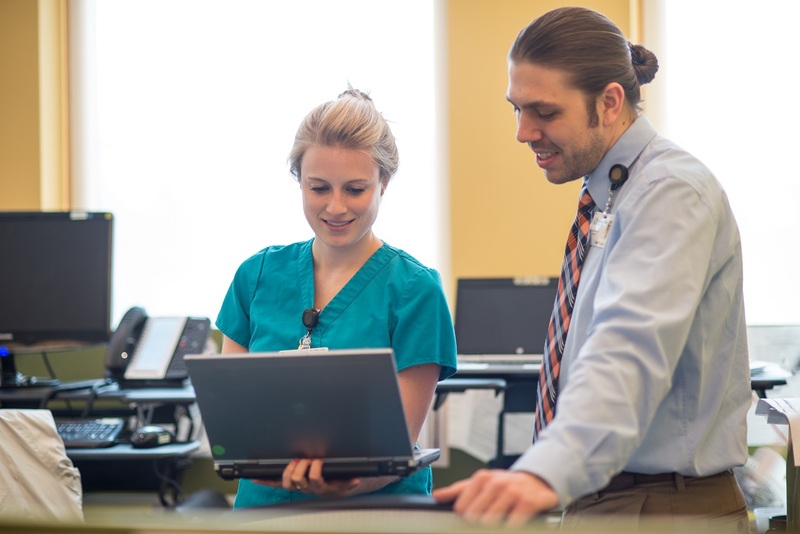 Patients at CHC have a team devoted to their care.